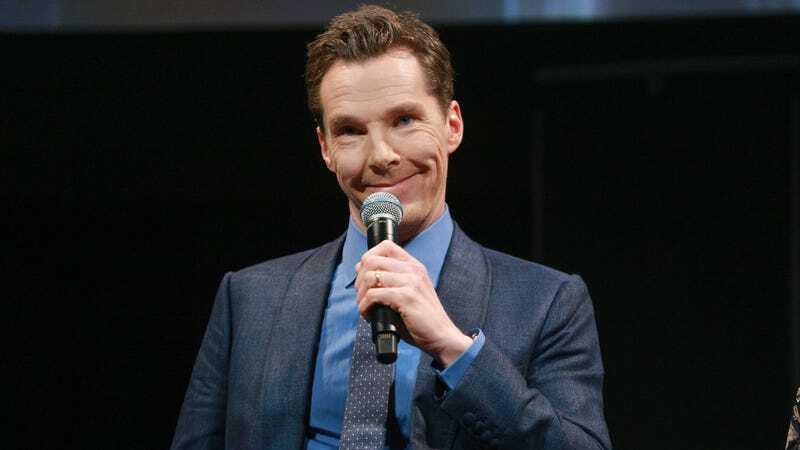 Benedict Cumberbatch, who you might know as the hot wizard Dr. Strange in Avengers: Infinity War and other various corners of the Marvel Cinematic Universe, wants all the Cumberbitches to know that he recognizes the gender pay gap. Benedict Cumberbatch, my favorite misandrist. Now let’s get your boys in Hollywood to do the same.